Colehayes Park is a Grade II listed, granite-built, Georgian Manor that stands in twenty acres of sheltered woodland and picturesque gardens. Sleeps up to 70 in 21 bedrooms with 10 bathrooms. Weekends from £2,995 to £5,642, full weeks from £4,193 to £7,735. For shorter stays please enquire. 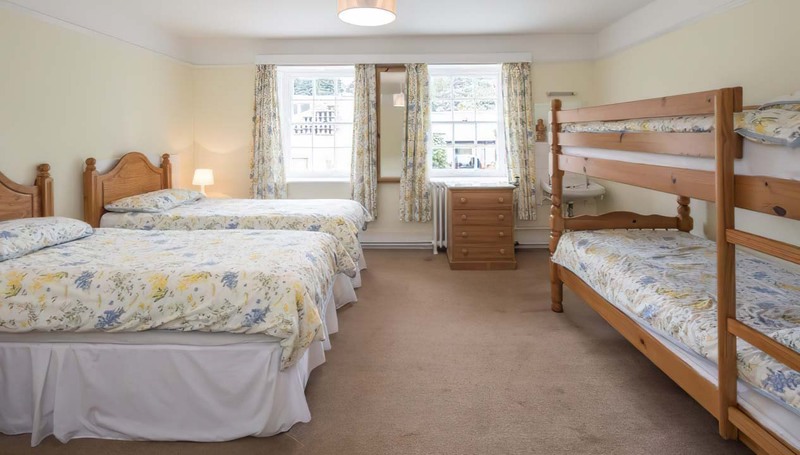 If fully occupied, price per person per night is usually between £9 and £27. 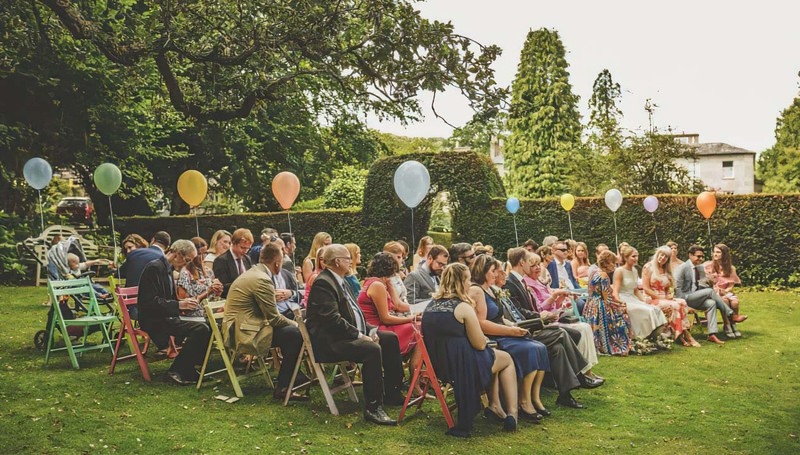 Colehayes Park is the perfect venue for those looking for somewhere relaxed to extend their wedding celebrations over a long weekend or whole week. 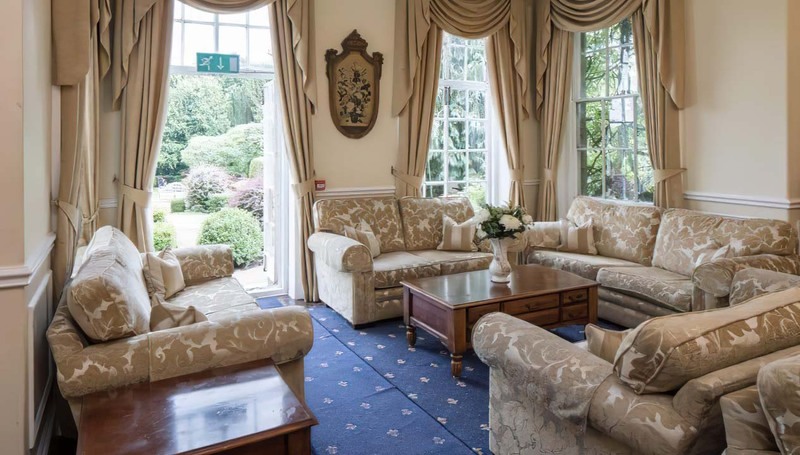 Not only is the house a fully-licensed wedding venue but we can also sleep up to 70 guests in the manor. Seats up to 80 indoors and the total venue capacity is 150. 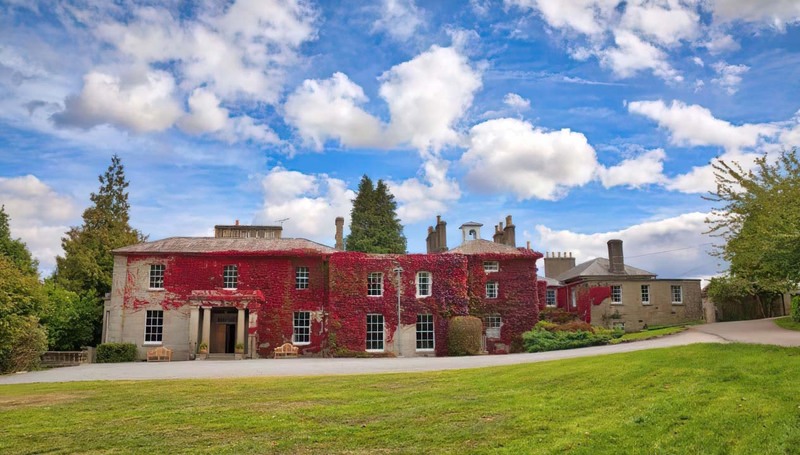 Colehayes Park is a beautiful grade two listed Georgian mansion with over twenty acres of land in the beautiful South Devon countryside. 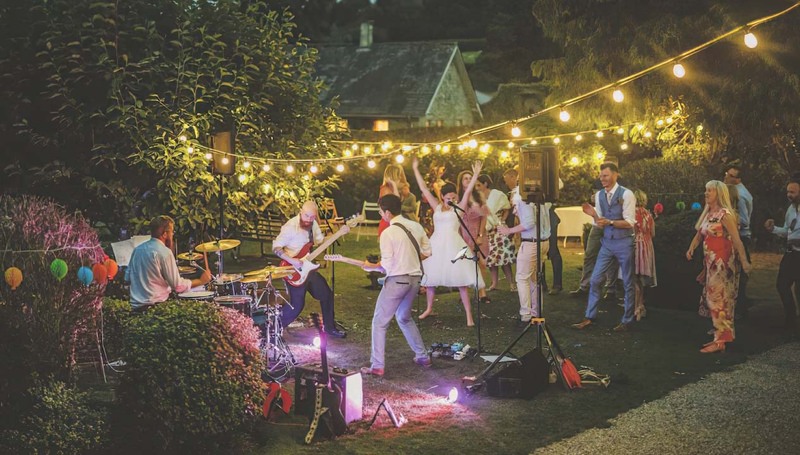 Its scenic surroundings include picturesque views overlooking Dartmoor National Park making it the ideal location for weddings, parties and holidays. 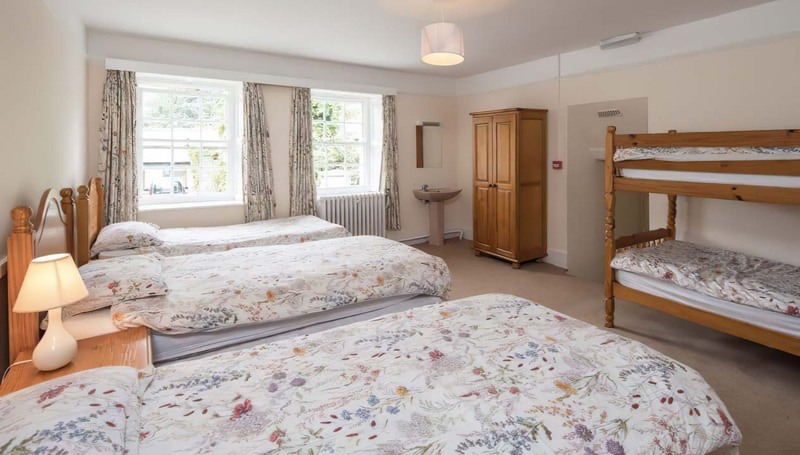 Colehayes Park can sleep up to 70 people in the main house. 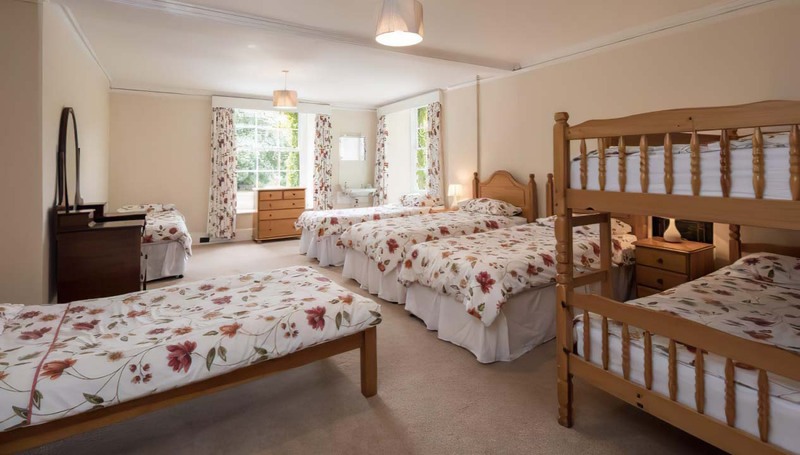 The mansion has a range of room styles including dormitories, twin and double rooms with stunning views of Dartmoor. 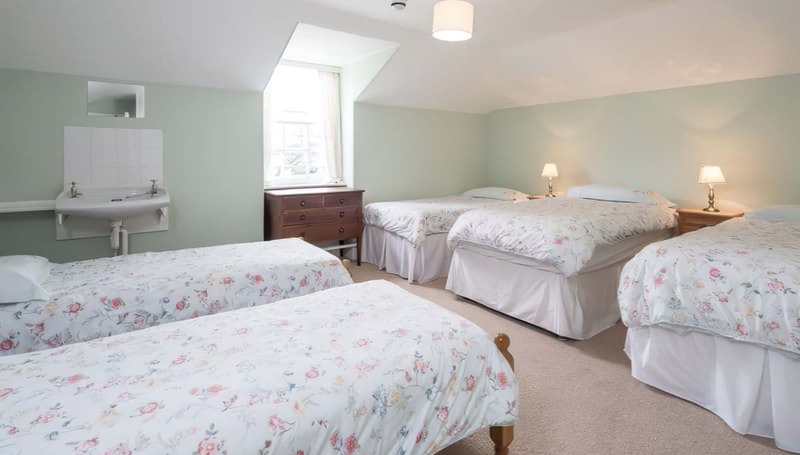 There are further options to rent our Cork Tree cottage on the grounds, which will allow you to sleep eleven more guests. 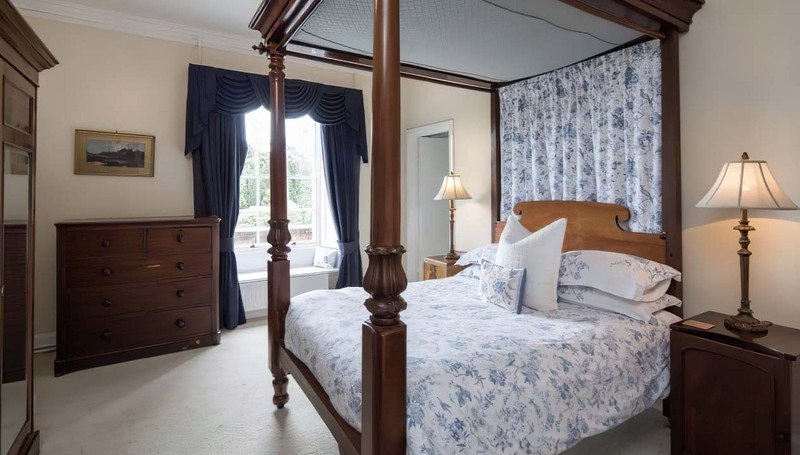 The bridal suite is one of the most elegant parts of the property, offering you a traditional 1830’s four poster bed, with beautiful facilities which include a spa tub. 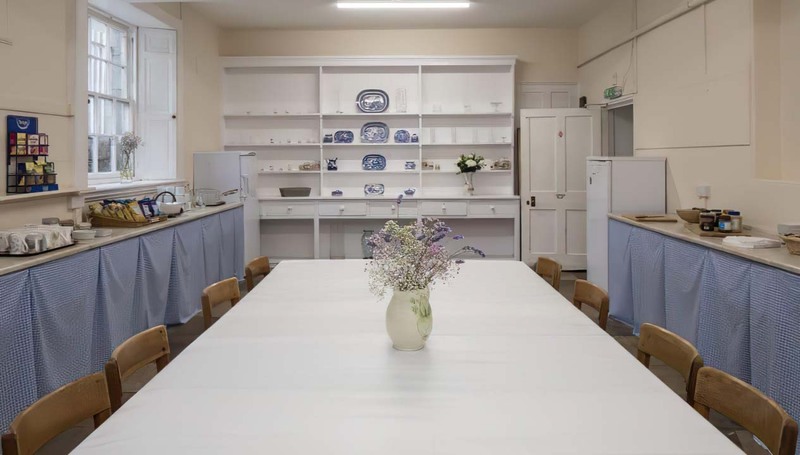 The mansion has a beautiful fully equipped commercial kitchen, to cater for up to 150 people. 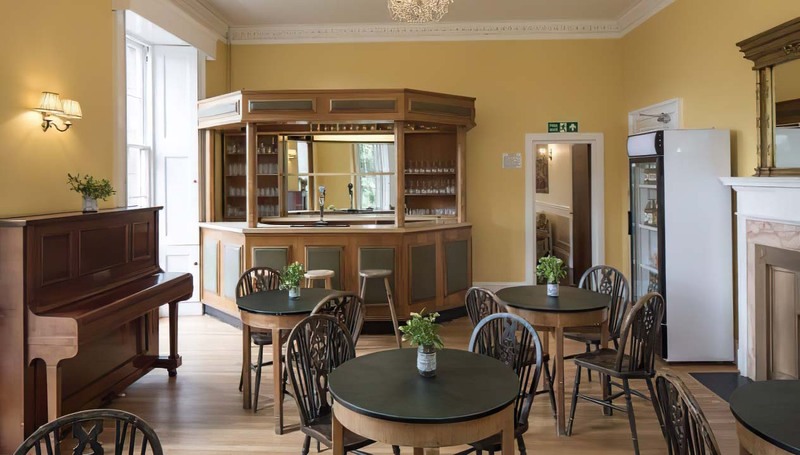 The reception rooms, dining room (seats up to 80), bar and basement offer you the perfect locations for families to enjoy time together or wedding parties to throw an all-night event. 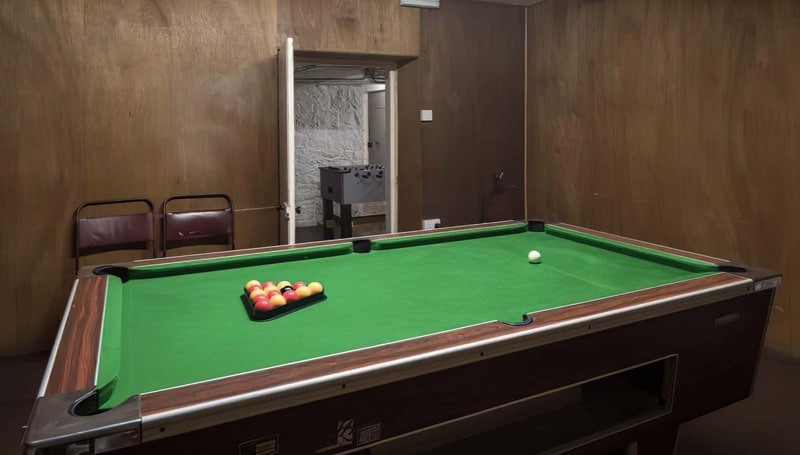 The basement has thick walls so you can happily party the night away. 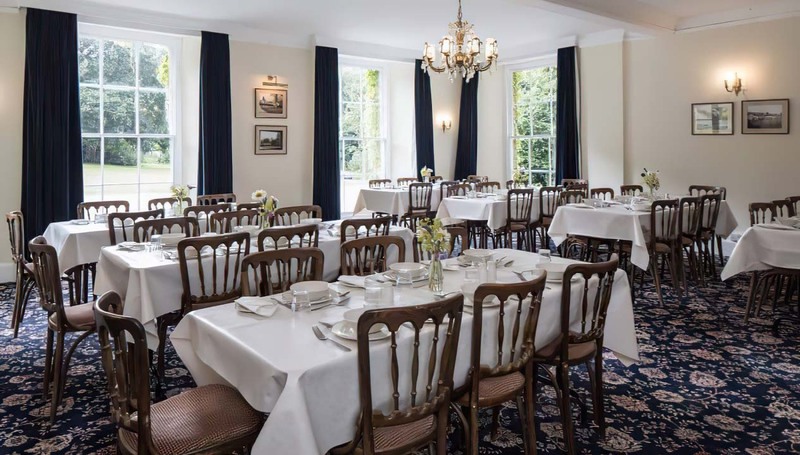 At Colehayes you have the chance to host small or large parties of (up to 200 guests), where you control the budget. We are family-run and you can choose your own suppliers and caterers should you wish. There are spaces for you to enjoy entertainment including bands, and live music. 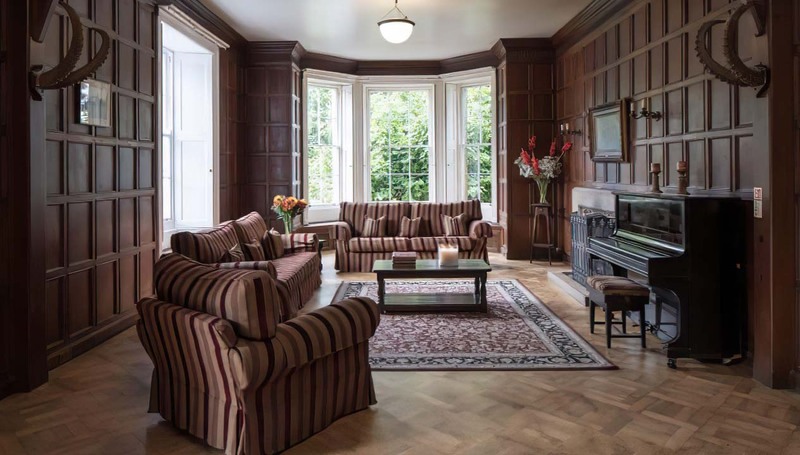 The mansion is set in a secluded area, perfect for children and dog-friendly breaks. 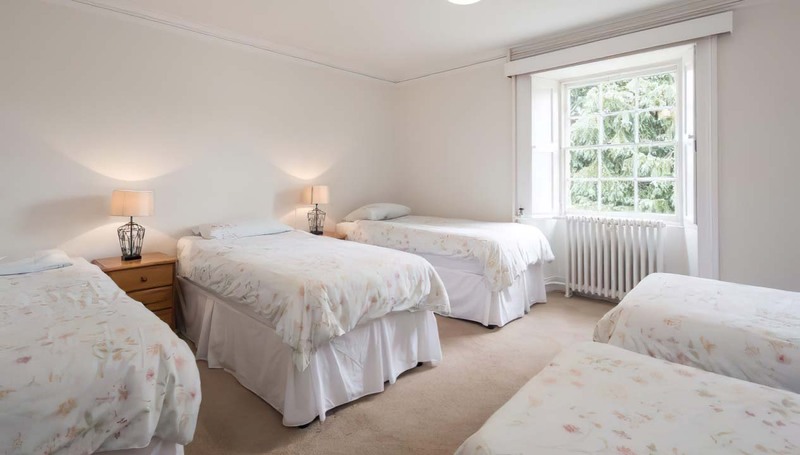 Situated in peaceful Dartmoor surroundings you can travel here in 3 hours from London. It’s a short drive from the nearby A38. 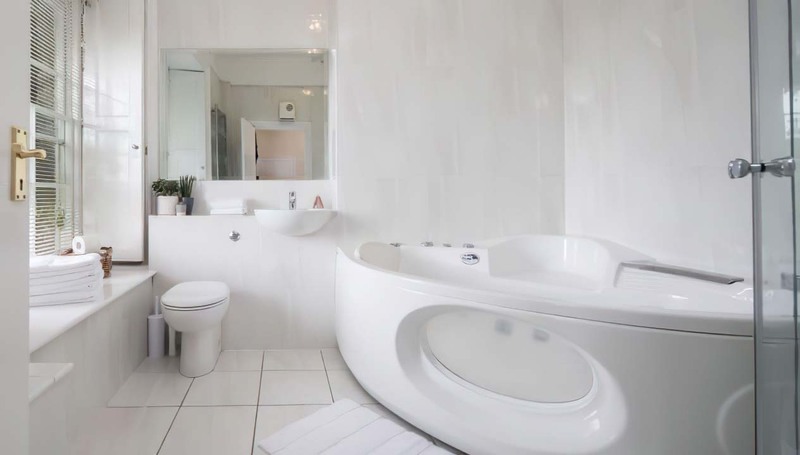 Colehayes Park is situated on the border of Dartmoor National Park, offering you a fantastic way to explore the gorgeous surroundings. The ideal base for you to explore the area further, the surrounding National Park is the perfect environment to walk your dog, whilst enjoying beautiful nature and wildlife. 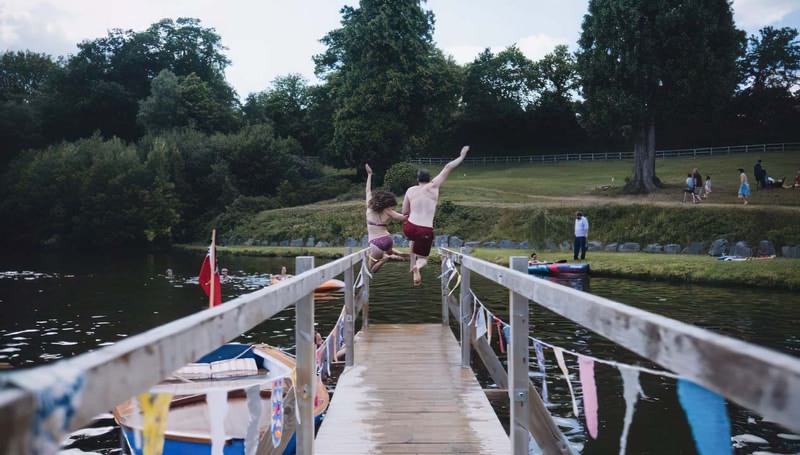 The estate has an activity centre, where you can enjoy raft building, archery and clay pigeon shooting. 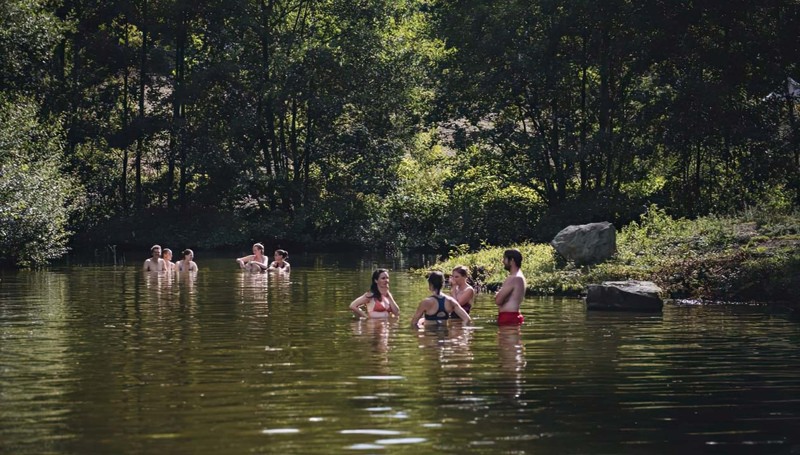 The estate’s surroundings offer the perfect tranquil environment, ideal for short breaks, which includes two beautiful private lakes where you can go for a swim, kayaking or canoeing. 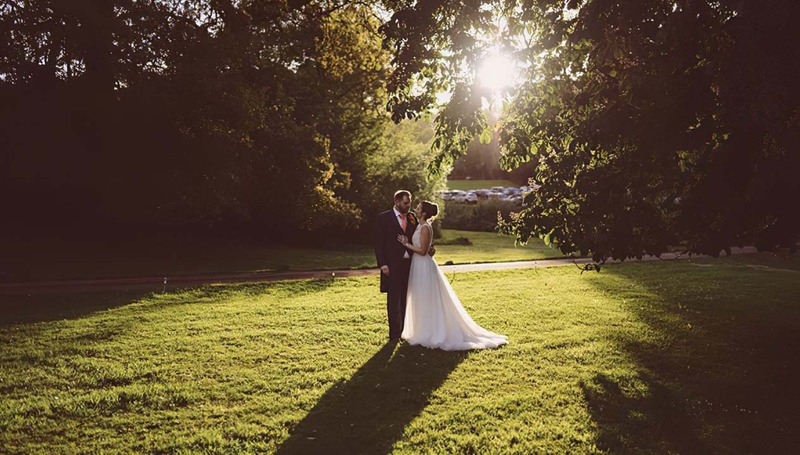 The gardens offer you the perfect romantic backdrop for weddings, with marquees available. 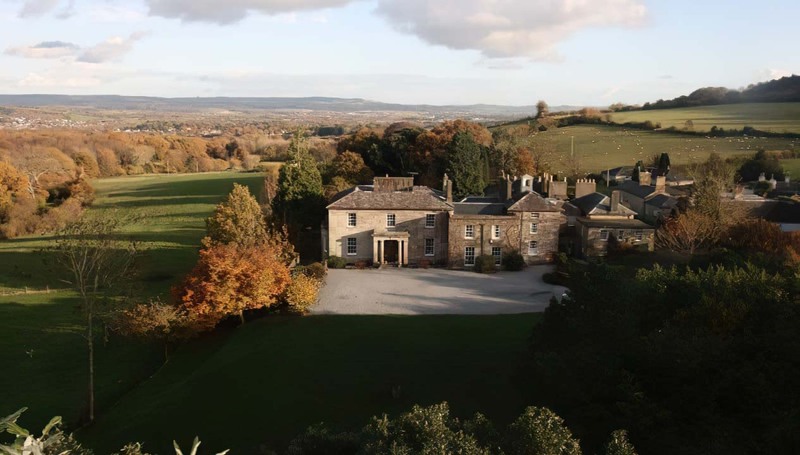 You can hire the mansion exclusively for up to a week, giving you the chance to explore the area and the local surroundings. Amazing get away with my family and friends. The house was amazing and welcoming, we all loved every single bit of it. Loved the beautiful views. Amazing place to stay. As a large family we have been a few times now and it’s always one of the best weekends. Age range from 86 years of age down to 20months. My son and daughter in law had their wedding here. It was a wonderful weekend for all the friends and family who stayed there. The staff who helped on the Saturday were amazing and made the day run like clockwork. 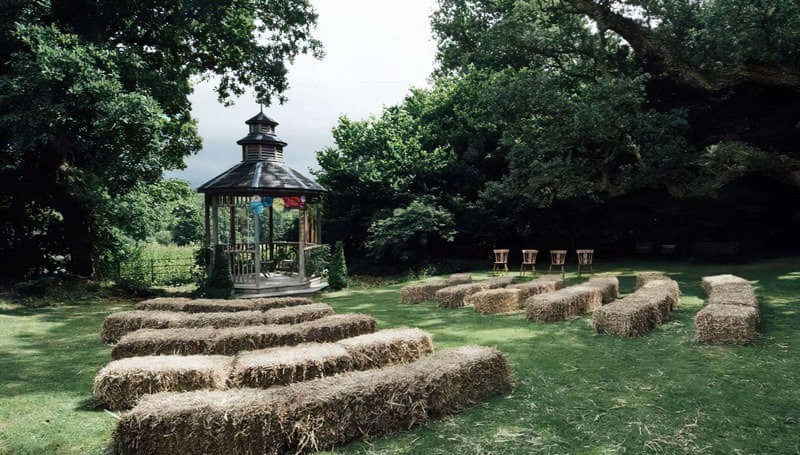 If you are looking for a venue for a relaxing DIY wedding this is the place for you. 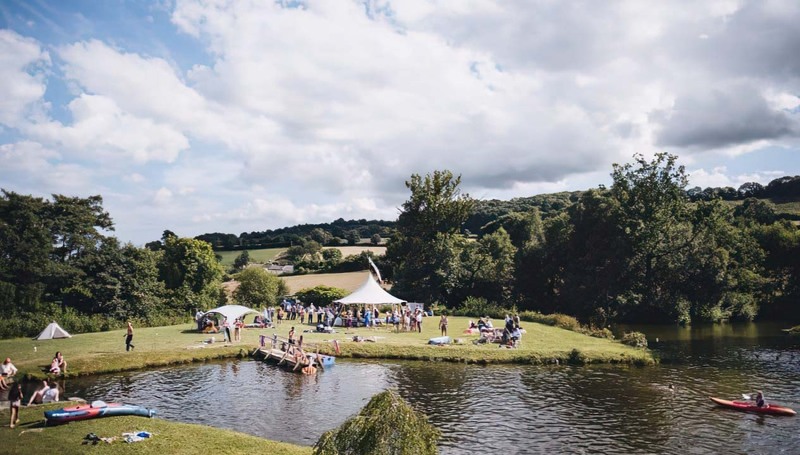 If you want a DIY wedding in one the most breath taking locations I have ever seen this is for you. Amazing staff made everything so easy and all my guests are demanding a 5 year anniversary party at Colehayes because they loved it so much! In all honesty this was just the absolute perfect venue for our wedding. From first visit to the day itself Rebecca and her team made us feel completely at ease, nothing was too much trouble and their laid back demeanor was very appreciated. 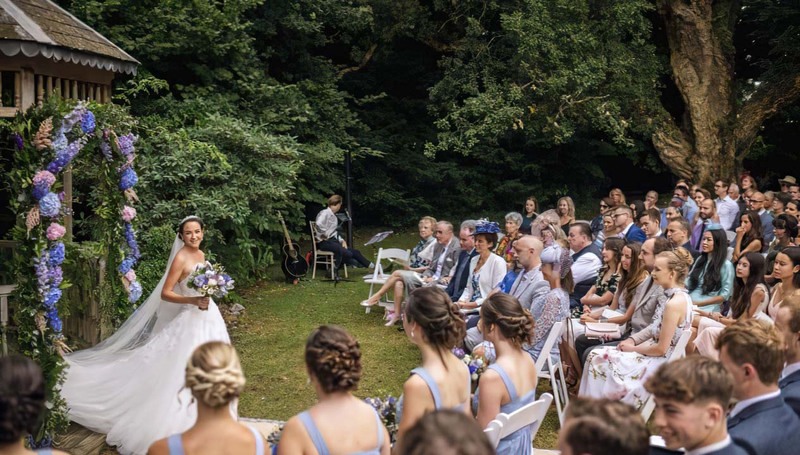 The venue itself is breathtaking, from the main house, to the cottage and the beautiful garden, which we were lucky enough to have in full bloom on our day. To top it off photos with our photographer by the lake in the evening was amazing. All of our guests are demanding a 5 year anniversary reunion at the same venue because they all loved it so much! 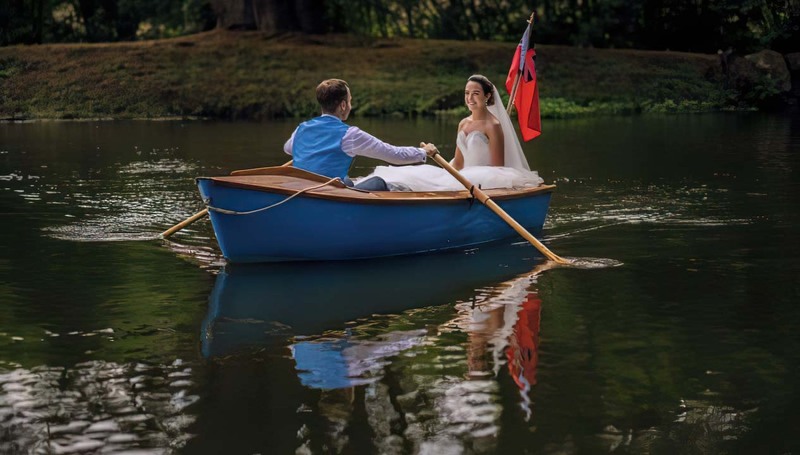 We attended a friend's wedding at Colehayes Park and absolutely loved. 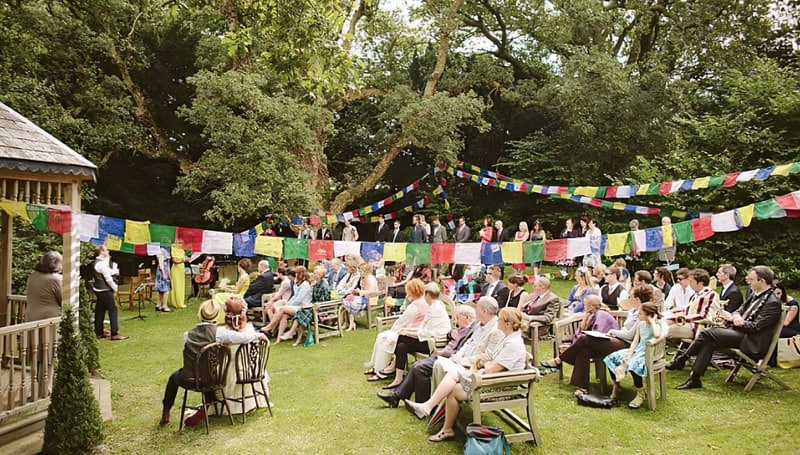 Everything added to the best and most gorgeous wedding we have ever been. 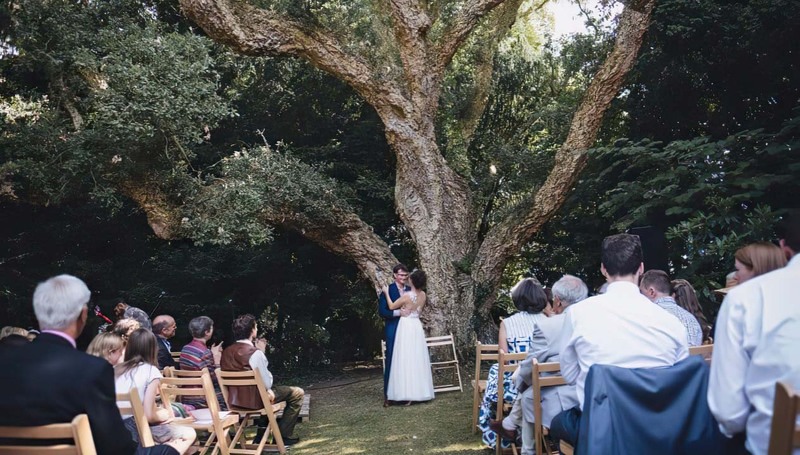 The huge main house, the beautiful and well-maintained garden, the lake... Every corner was a great place for a photo, particularly in front of the incredibly amazing cork tree. Congratulations﻿ for the beautiful place. I got married at Colehayes Park and had the most fabulous weekend. 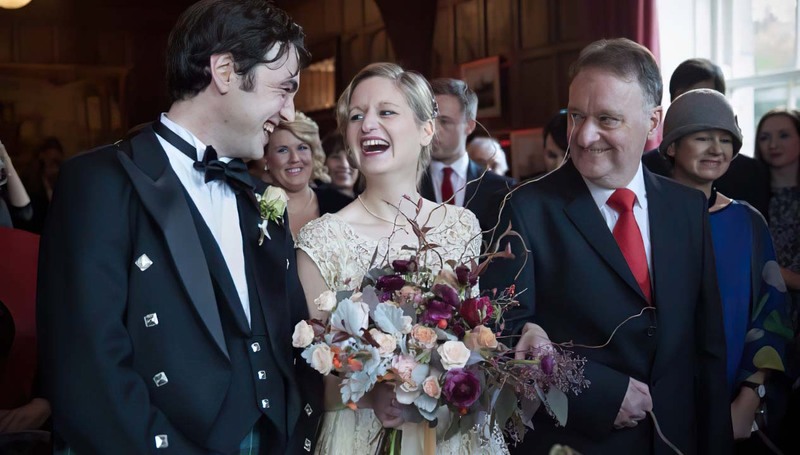 It allowed me to justify spending so much on a Wedding that I could hire the place for a long weekend and made it so convenient for me that all of my family could stay in one place and have it feel like their own home, not a hotel. 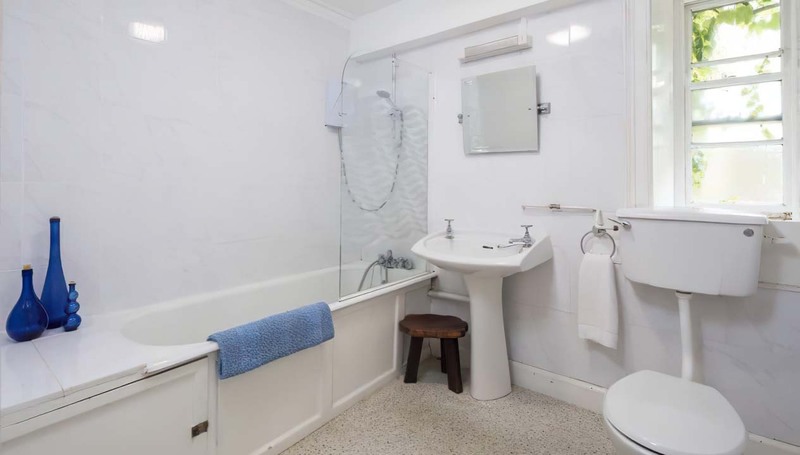 We had the best time and there was literally nothing we could fault about the place Cork tree cottage too is so charming and well situated to enjoy the company of family or the British Countryside. Ellice and Rebecca and all the other staff really made us feel at home and helped in every way they could to make the whole weekend a wonderful success. Thank you and we will be returning!